How do I photograph my work to show it off to best advantage? My artwork does not look right on my computer, why? My artwork looks better on the computer screen, why? Once I’ve taken the picture, how do I control for file size? A poor frame job may mean your work gets rejected for a show, but framing is expensive. Is it worth it to have my work framed professionally? Can I frame it myself? What’s an artist’s resume? How is that different from a statement? What should each include? How do I determine what price to put on your work? These and other issues will be discussed during this informative panel. Come with your questions. Panelists including Exhibits Committee members John Deitz and Carol Hill will offer tips regarding framing, hanging, photographing, and pricing artwork, writing artist resumes and artist statements. 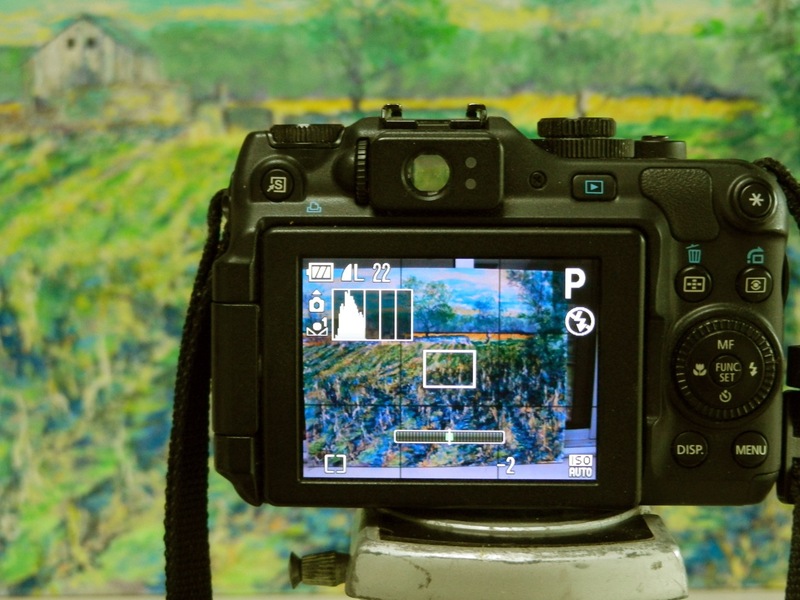 Watch for in-depth follow up workshops on framing and photographing artwork.